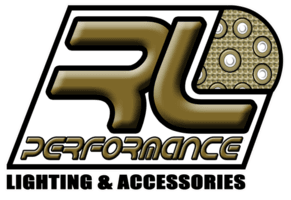 Blog - RL Performance Lighting, LLC. Well friends and customers, here it is, our new and vastly improved web site. Please let us know how you like the new format. Suggestions are always welcome.